Edit: Pokemon Go was released Globally in July 2016! Pokemon Go Release Date Spring 2017? According to the Official Pokemon Website, Pokemon Go is still expected to be released sometime in 2016. However, if the release date timeline of Niantic's Ingress is any indication of Pokemon Go's release we could possibly be looking at a Spring 2017 Official Release Date. 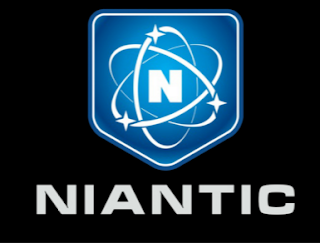 For those who don't know, Niantic is a software development company best known for their popular Alternate Reality MMO Ingress. 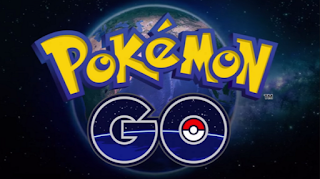 Niantic is teaming up with Nintendo to create Pokemon Go. Ingress and Pokemon Go will share similar features such as Teams, Real World Interest Points and the use of Mobile GPS. Being that Niantic is working closely on the software of Pokemon Go, the release date timeline could be very similar to that of Pokemon Go Release Date. The actual Beta start dates and Official App release for Ingress can be seen below. The Closed Beta of Ingress started in November 2012 and the Open Beta started approximately one year later in October 2013. It was not until December 2013, that the Official Android release took place (more than a year after the closed Beta). Please note that this Spring 2017 release date is based purely on speculation, but could be a realistic guide to use for now. Many (including myself) would like Pokemon Go to be released in Spring 2016, but honestly, at this point in time, no one knows for sure. The following is confirmed information about the release of Pokemon Go. 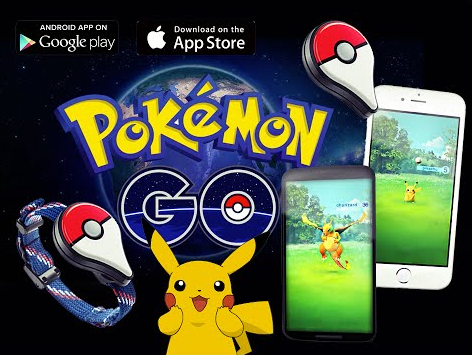 - The iOS and Android downloadable versions of Pokemon Go will be released simultaneously. - Pokémon Company CEO Tsunekazu Ishihara confirmed that the Pokemon Go global release will be in waves. North America, Europe and Japan are scheduled to get the free Android/iOS download first. The free download will then be offered to users living in South America, Asia, Africa and the Middle East. Are you prepared for the release? #1. Make sure your device meets the Phone Requirements for Pokemon Go. #2. Learn the 10 Best Ways to Reduce Your Data Usage. Thank you for reading. If you have any thoughts about the Pokemon Go Release Date, please leave a comment below. You should also be factoring in the fact that Ingress was the first of it's kind and Niantic are taking that experience with them in making Pokemon Go. So unless they come across some major setbacks I'd say we'd be getting it at a maximum of a few months before this speculation. Thank you for your comment zaleme. That is a completely valid point. With the many comments I have received so far, I too am leading towards a Summer release (If no setbacks). Others have mentioned that Niantic will want to release the game when Kids are out of school. This could be another reason why a 2016 release is still very possible. when will it be released in nepal and in South Asian countries because it is banned nowadays?? ?